As we have seen above, HUF is entitled to hold movable as well as immovable properties of all kinds and this being so, the investment avenues for HUFs are also very wide. Investments can be made in the name of the HUF or its Karta or its members. Immovable properties of all kinds like land, building, and any other types of immovable property which is attached to earth. All such immovable assets are capable of being registered in the name of the HUF. 9. Stocks and debtors forming part of business assets. The above list is not exhaustive and in present age of globalization, more and more avenues are opening up on a daily basis. There is no bar on HUF in holding any kind of Movable and immovable assets. It has to be kept in mind that sometimes the investment may be held in the name of the Karta though the beneficial interest lies with the HUF, since the funds for such investment are given by HUF. In cases like this, it is always better to make a statementto this effect in the Statement. 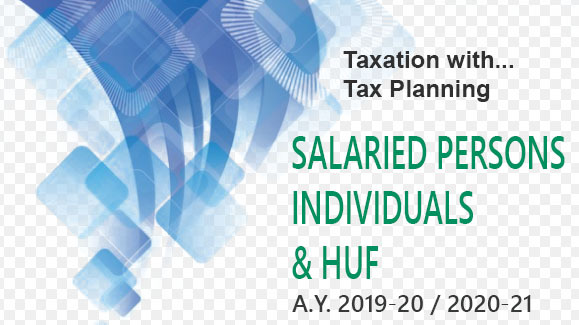 of affairs of the HUF which is filed with the Income-tax department. Burden to prove that property standing in the individual name of any person is not his absolute property but property of the HUF would be on the HUF because it is well settled that apparent is real unless otherwise proved. Hence documentary evidence and proof deserve to be maintained.